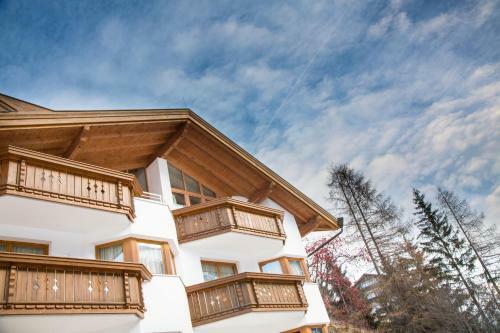 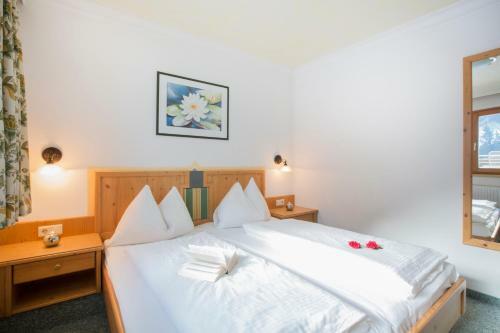 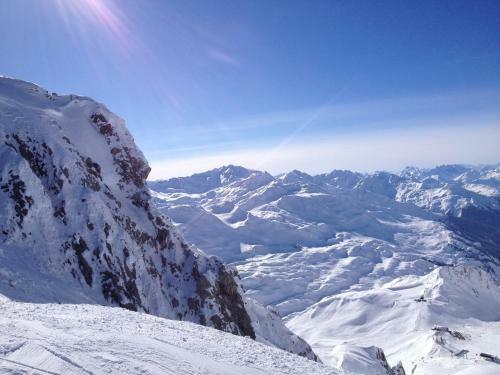 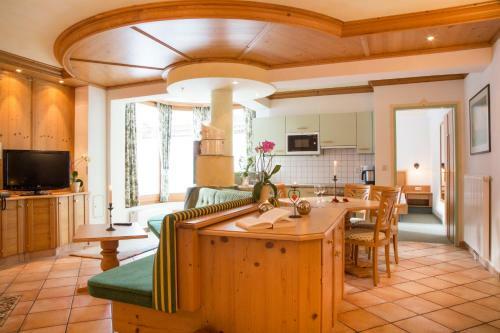 These cosy apartments enjoy a sunny and quiet location on a south-facing slope only a few minutes’ walk from the cable car station the ski slope the cross-country ski run and the centre of St. Anton. 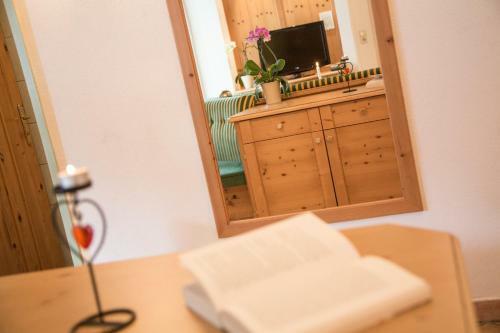 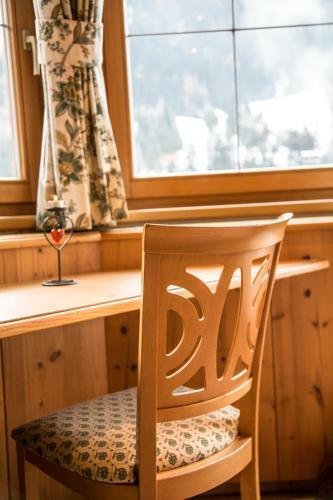 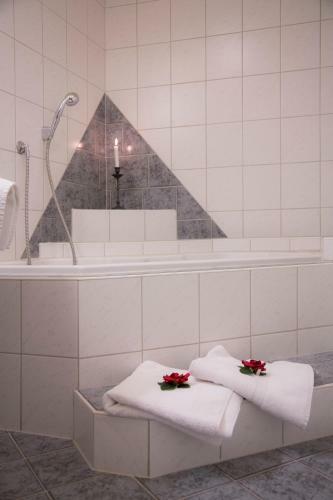 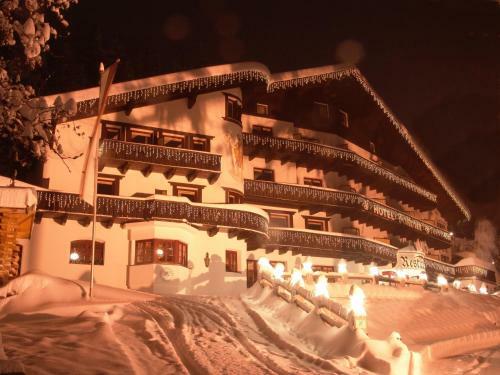 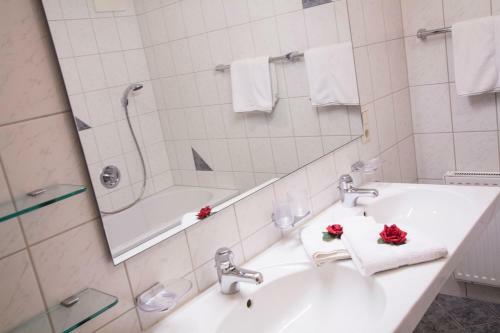 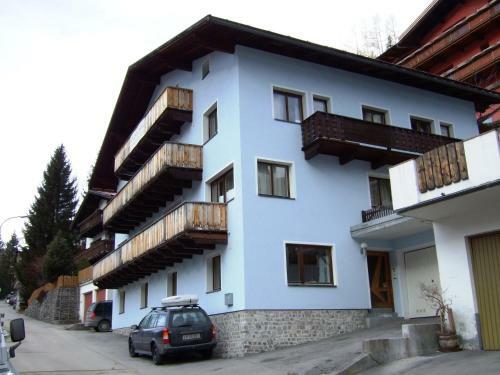 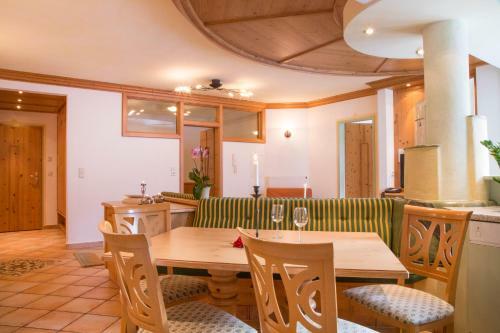 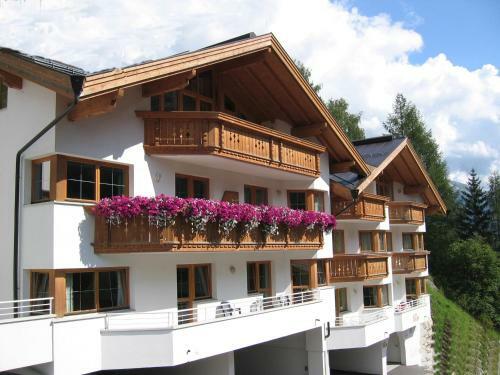 Appartements Fliana are luxuriously furnished in a modern Tyrolean style. 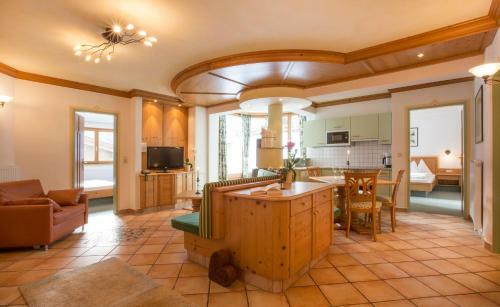 Special highlights include handcrafted tiled stoves furniture made of massive fir wood and the modern fully equipped kitchens. 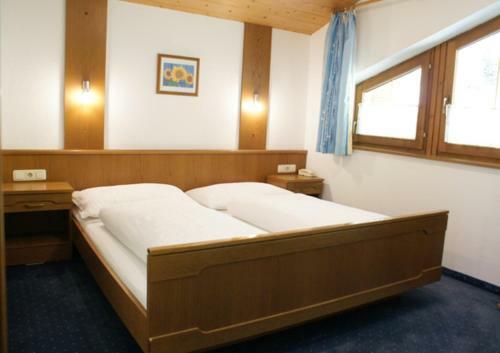 All apartments are very comfortable and radiate a pleasant and romantic ambience. 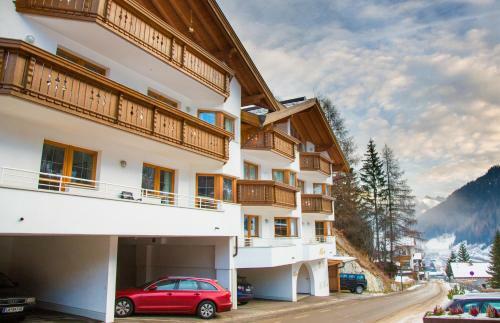 One parking space per apartment is offered free of charge. 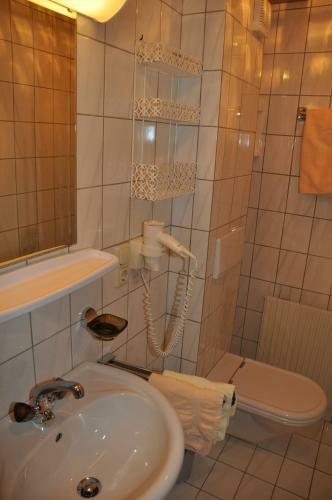 More are available at an additional cost.